Does the flu shot give you the flu? 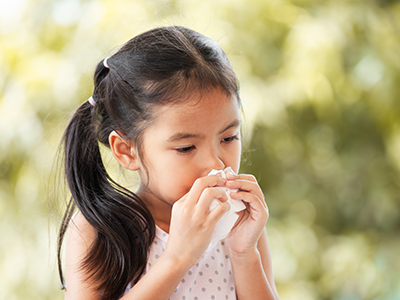 Can colds cause ear infections? Dr. Ivor Horn gets to the bottom of some common misconceptions in part two of debunking old wives’ tales on colds. In the latest episode of “The Parent Pep Talk” podcast, veteran teacher and parent Jacki Bragg explains what she sees as the true value of school, how involved parents should be and just how important grades are. 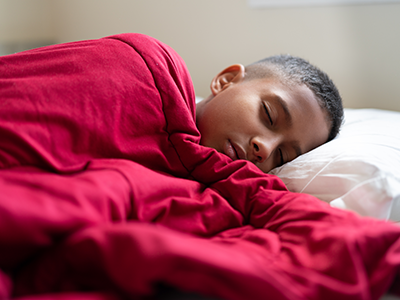 For teenagers, the sleep loss caused by Daylight Saving Time can be even more pronounced than it is for adults, which can lead to drowsy driving. 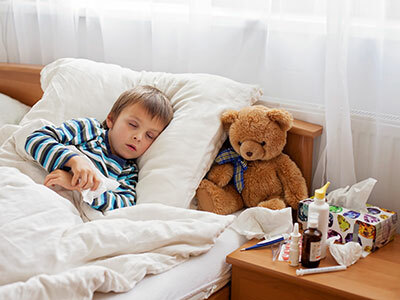 Children’s National’s pediatrician Lee Beers, MD, gets to the bottom of five common old wives’ tales on colds. Sleep researcher Daniel Lewin shares tips for transitioning to Daylight Saving time.